The meaning of, or in, my life has always been changing. Looking back, I can see why my life developed the way it did. Sometimes it is only in the rearview mirror that the road becomes clear. It was my appetite for things, good and bad, that began cracking my mind. This downward spiral would severely impact my life for years to come; I was losing the battle to hang on and stay positive. I was trying, to the best of my ability, to get a grip. Let’s talk about how I view schizoaffective disorder, as everybody’s experience with the disease is different: my version is personal memories, filled with many questions and regrets. What I mean is; my version of this disorder is still in progress, although, at thirty-seven, it doesn’t hurt quite as much as I did before. These days, many doctors consider schizoaffective disorder an obsolete label and lump it in with schizophrenia. I like the idea that a spectrum of mental states makes up what we refer to as mental illness. 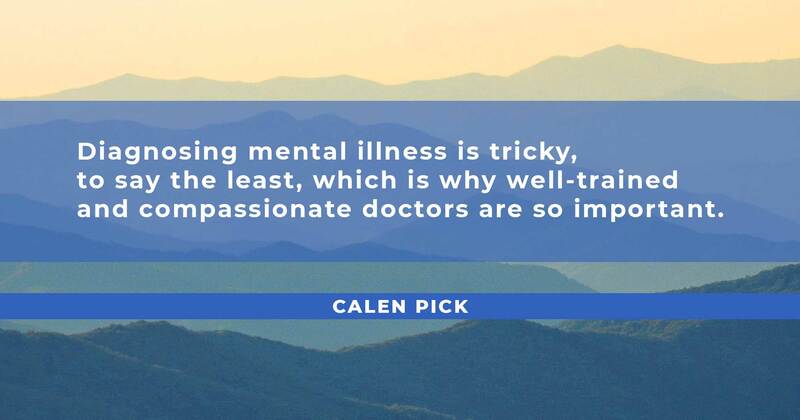 Diagnosing mental illness is tricky, to say the least, which is why well-trained and compassionate doctors are so important. 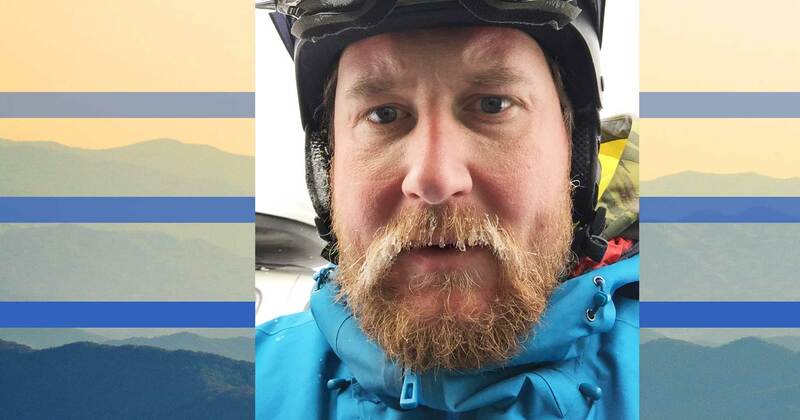 I will try to explain my own stumbling blocks and why it is not just one hurdle that comes into play when thinking about my own personal mental health. It’s sad that, in some sense, we have to keep things simple when relating our own experience to others. Complication breeds complication and it is a hard thing to voice our own mental state. Where do I begin and where do I stop? Where does the external world begin and stop; it’s like coming face to face with infinity. Our minds have the ability to visualize anything; that capacity applies to what I’m saying: psychological illness is really a free association of thoughts about the surroundings, in the brief present moment that lead us somewhere or nowhere. 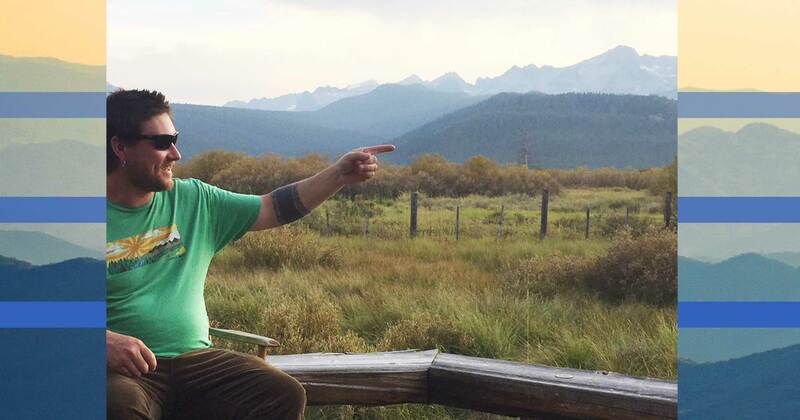 In thinking about what my illness really is, I have also strengthened my reservoir of experience in terms of understanding what to expect from myself. If I’m inclined to follow an idea or thought that eventually needs reshaping or self guidance, I can let go and do that. About ten to fifteen years ago, thinking was an uncertain experience. 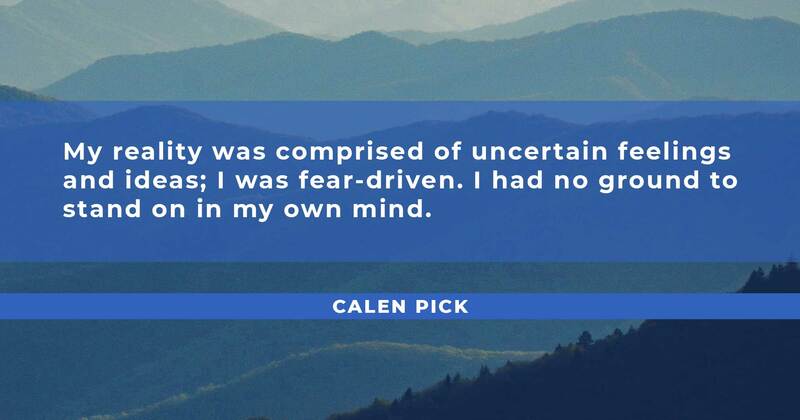 My reality was comprised of uncertain feelings and ideas; I was fear-driven. I had no ground to stand on in my own mind. I wasn’t born this way. It was only at about age sixteen that I really took a downward tact with the help of a somewhat quack doctor and parents who didn’t know any better. I had been prescribed ADD medication; speed-like drugs or amphetamines as they’re called, were making me losing sleep many times, feeling pretty wired. In my sophomore year at high school at age sixteen I was also given an anti-depressant. Not a good combination. My mind was still young and too naive to deal with the choices put in front of me, in terms of my education and life choices. I lost touch with reality to a high degree in two years. I was first hospitalized for a psychotic illness at age eighteen. At that point I did not trust anything that was going on in my mind, while at the same time believing false concepts, completely; a contradictory experience. I lost a lot of ground in the fight to stay in my true reality. Psychosis. Getting better is a very slow process, and I believe in having the resolve to do just that; get better. I will always try to find meaning in my life while remembering that not all intuition is valid. I would say real recovery did not enter my world in any sense for a good eleven to twelve years; and that was after being diagnosed. I don’t think I changed myself permanently for that amount of time. Or maybe I never changed but simply learned how to operate my mind over time. As you can see, and read, I’m very into trying to figure out my own world while, at the same time, rejecting certain aspects of fully understanding. This seems contradictory. Maybe it’s the aspect of passing time that makes the critical difference. Or the existence of time. It seems with all possible insight, the truth in that experience pales in contrast to the un-deniability of time and its stark impression it has on the human mind. Reliable is a good word for something so real and not from our own dreams. 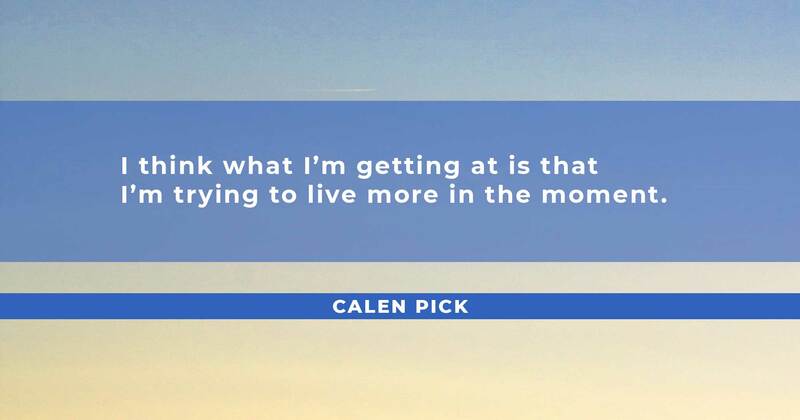 I think what I’m getting at is that I’m trying to live more in the moment. How can we have a good experience in life, in the moment, if we cannot juxtapose our experience in the past? And the present is quickly becoming the past. There comes a time to choose to change direction or abandon old concepts and move on in a better direction. Recovery should be determined/defined by the person in the experience; within the limits of safety for that person and others around that person. But what good is it to write things down? It seems futile to try and understand everything in this experience. I am a lone wolf; at least I have experienced the feelings that come with considering myself a lone wolf. All the good and the bad… the loneliness; feeling small, but also the pursuit of happiness; the pursuit of taking responsibility for my own mind. 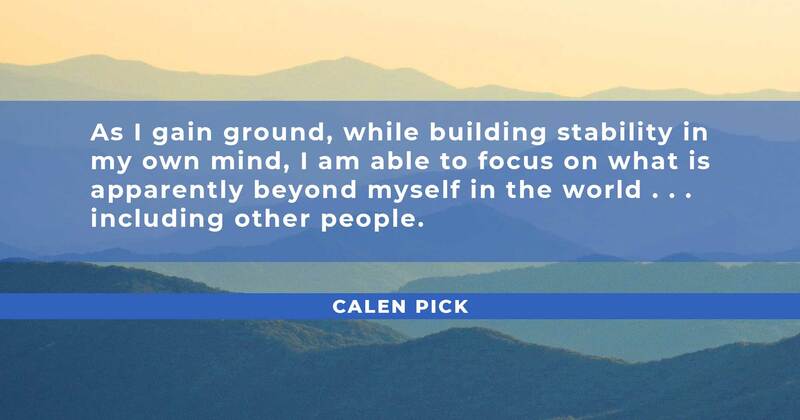 As I gain ground, while building stability in my own mind, I am able to focus on what is apparently beyond myself in the world…including other people. So it is again a contradictory concept that we can advance our social standing or experience if we can advance our own inner world or self image. For a very long time I wanted someone to come up to me, shake me and say ‘look man, this is what it is! This is how you need to think and act!’ That will never happen. I can say now I don’t want that to happen; I’m satisfied with my mind. At least satisfied enough to feel in control. These days I don’t sit around and think of all the reasons I should be a loner. I’m accepting of my limitations socially but I don’t isolate so much. It seems I’m starting to make sense of what I felt like before, when I felt like everything was complete chaos. Order is so much easier.